Home Sports How far can Vipers SC go in Caf Champions League? 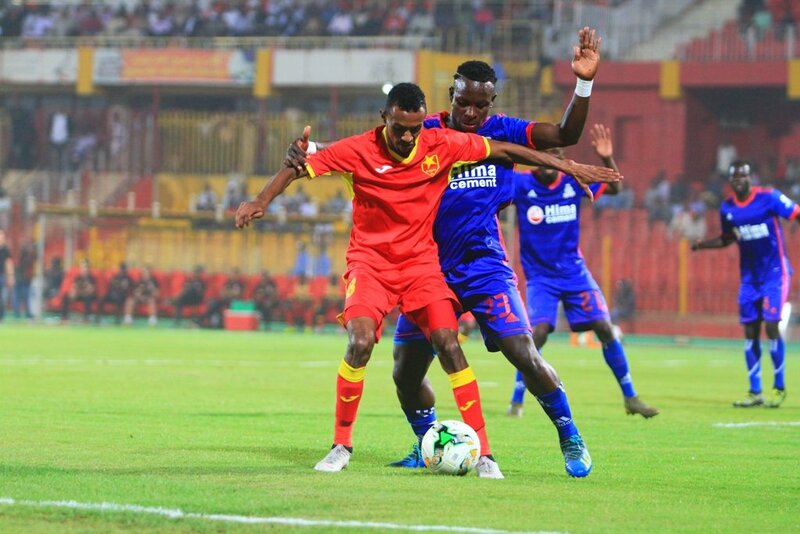 Reigning Uganda Premier League champions, Vipers Sports Club yesterday made its second appearance in the Caf Champions League eight years after the club was first presented with the opportunity to play on the continent, but turned it down. The Kitende-based club got promoted to the top division in 2006 as Bunamwaya. 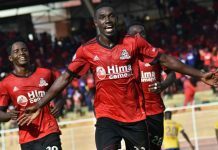 After four years in the top flight, it clinched its maiden league title in 2010 but declined the chance to play in the Caf Champions League due to financial reasons. In 2012 Bunamwaya was renamed to Vipers and won their second title in 2014-2015 season, qualifying for the Caf Champions League preliminary round and facing Nigeria’s Enyimba in the two-legged fixture which it marked the side’s first appearance in the competition. Despite winning the first leg 1-0, Vipers were eliminated after losing the second leg 2-0 away in Nigeria. 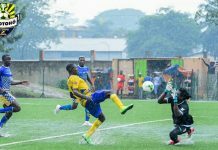 A season later, they fell short in the UPL to KCCA FC but managed to clinch their first ever success in the Uganda Cup, beating Onduparaka FC 3–1 to qualify for the 2017 CAF Confederation Cup where they beat Volcan Club from Comoros in the preliminary round before going out to South Africa’s Platinum Stars in the first round 3–2 on aggregate. Going into this year’s competition, Vipers will be battling to join the company of KCCA FC that became Uganda’s first team to make it to the group stages of an African club football competition. If Vipers are looking for inspiration, you bet they will not look past KCCA, who suffered heartbreak several tries until last year when they managed to pull it off at last. 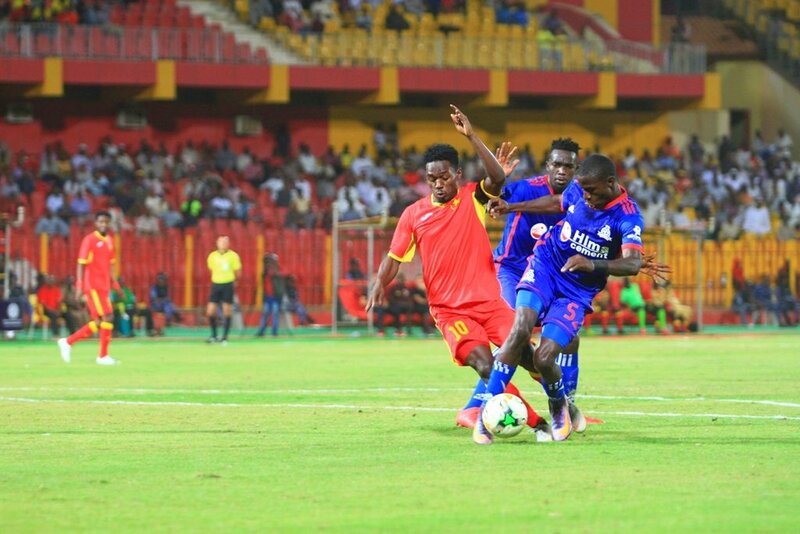 However, before the current format of play which was introduced in 1997, Simba FC and SC Villa were the only Ugandan sides which teased to bring it home in 1972 and 1991 respectively but fell short and settled for being runners-up. 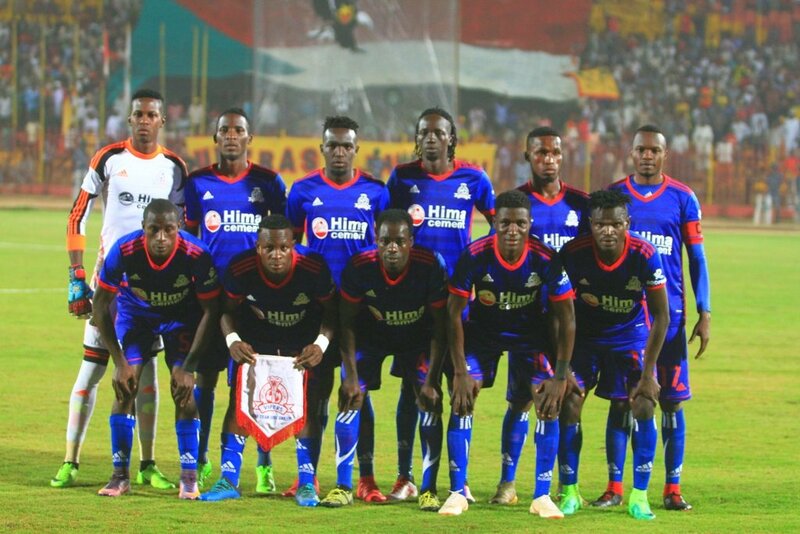 Subsequent missions on the continent have not gone well at all for SC Villa since then: the last time they played in this competition in 2005 they were embarrassed 6-0 at the hands of Egyptian giants Al Ahly, while more recently against the Moroccan side FUS Rabat the Jogoos suffered a humiliating 7-0 Confederations Cup defeat in 2016. With examples from KCCA and SC Villa to pick from in recent years, can Vipers do well on the continent? With both good and harsh examples to learn from, Vipers appear to have decided the starting point will be a positive mindset heading into the game. 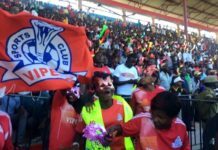 Having made a number of changes to improve the team over the years and make themselves ready to rub shoulders with the continent’s big boys, the vibe was certainly confident as Vipers embarked on this task. 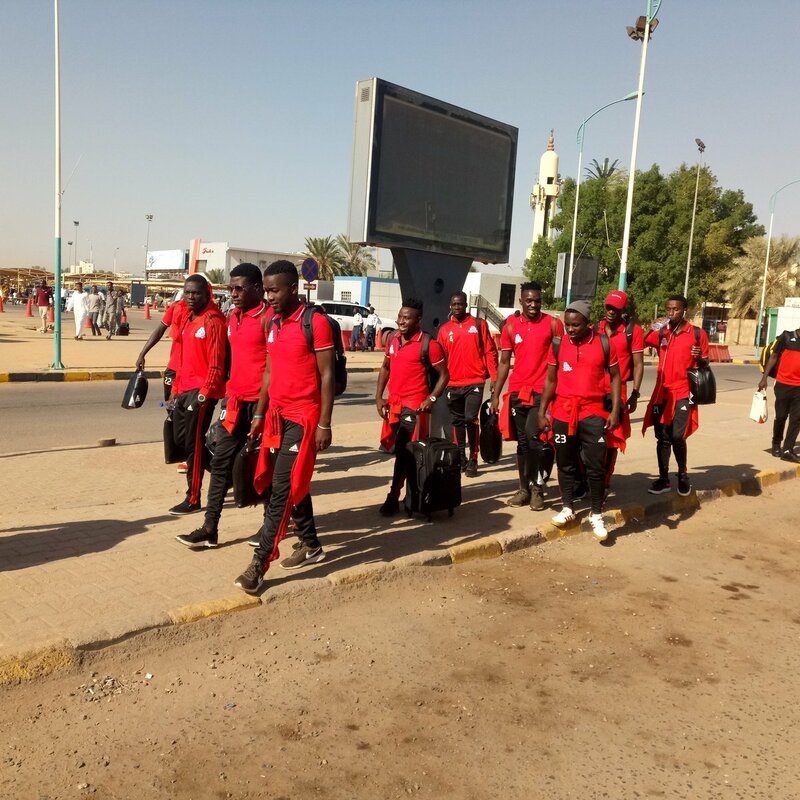 Before jetting off to Khartoum, Vipers’ head coach Martinez Espinoza said, “We go into this game seeking a good result away in Khartoum. It is important that we won our last league game therefore we go into this game with our spirits high. The players are in good shape and ready to fight for a positive result.” Whether that will be enough to sufficiently tackle seasoned campaigners like El Merriekh remains to be seen. Will the new players gel? After losing some of their top players last season like Ismail Watenga, Nico Wadada, Milton Kariisa and Erisa Ssekisambu among others, the club made several new recruits to can help them retain the league and also make an impression on the continent. These included; goalkeeper Bashir Ssekagya, Abraham Ndugwa, Rahmat Ssenfuka, Tito Okello, Brian Kalumba Noah Wafula among others. Most of them have so far showed brilliant blending with the old guns and the team looks well balanced in both depth and ability. 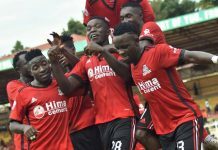 Although the team’s play is not yet impressive under the new manager, Vipers have at least managed to pick a point from every game so far this season, remaining unbeaten after winning five of their opening eight games. This will no doubt add to the confidence of the players, some of whom like Moses Waiswa will be further boosted by their newfound status as Uganda Cranes stars. 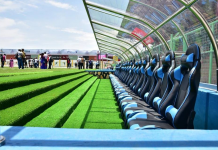 After opening St Mary’s Kitende last year and going further to refurbish it this season, there is every sign to suggest that the team has its sights on not only playing in the Uganda Premier League but also taking the party to the continent. 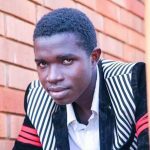 The project which club president Lawrence Mulindwa is eyeing is one that is focused on measuring his outfit against the best in Africa. The Vipers team will certainly not be lacking for ambition, but the 2018 campaign has probably come far too soon for the team to make an impact.